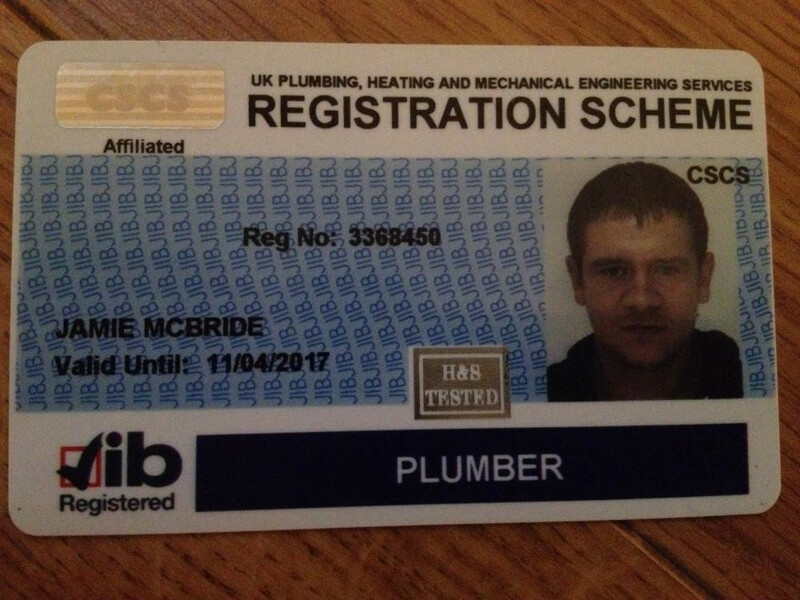 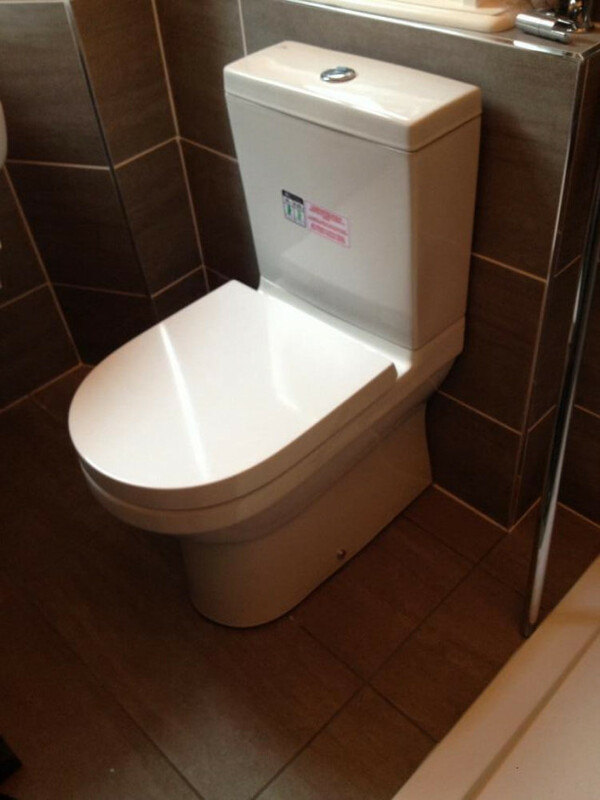 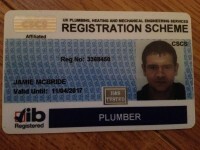 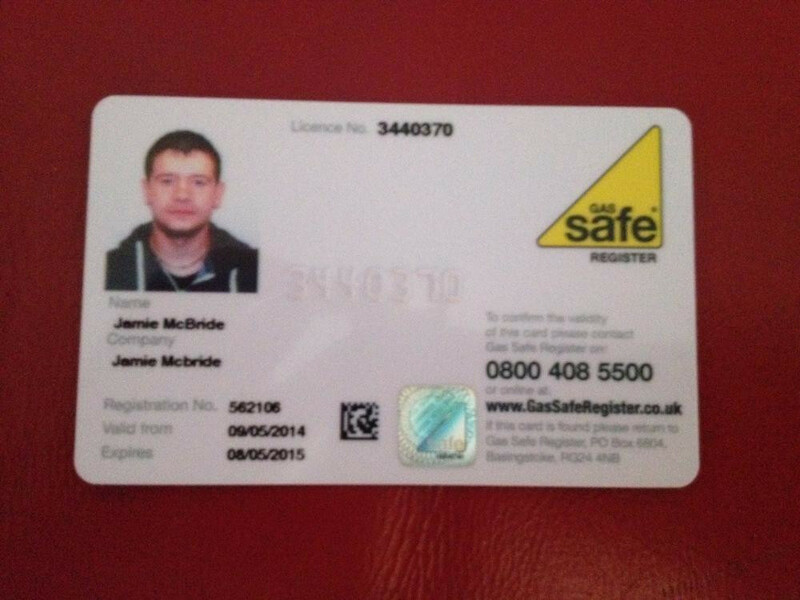 Jamie Mcbride Plumbing, Heating & Gas are Gas Safe registered heating engineers who supply and install gas boilers. 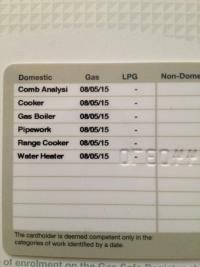 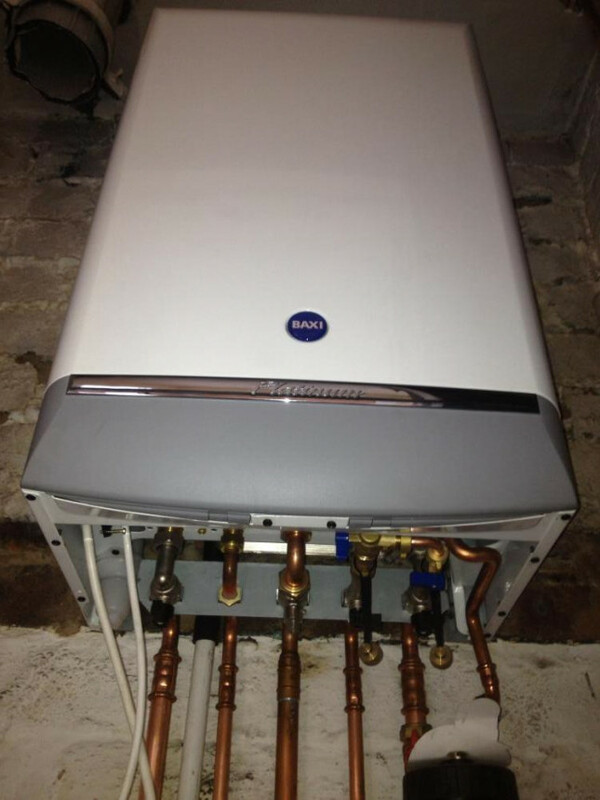 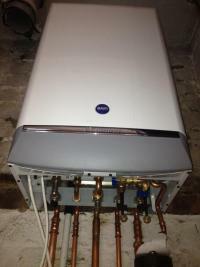 For similar replacement boiler companies in this area please visit the Glasgow boiler page. 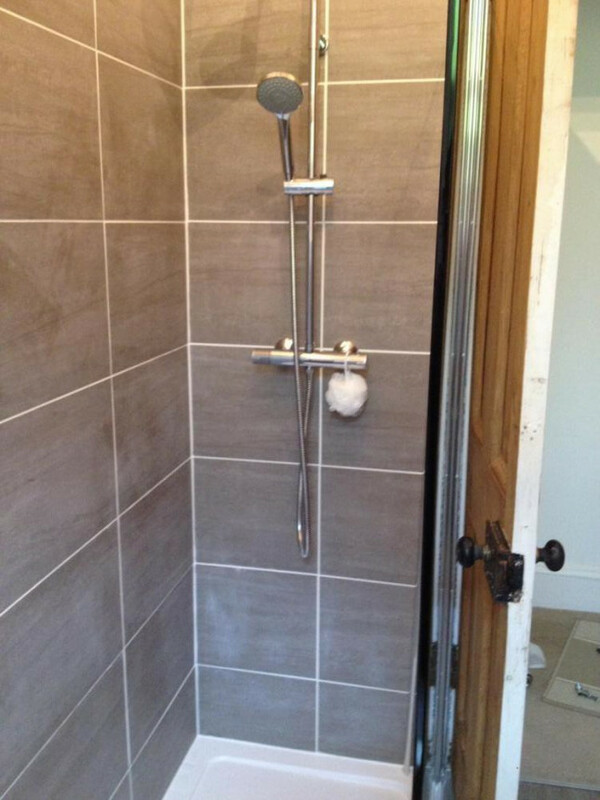 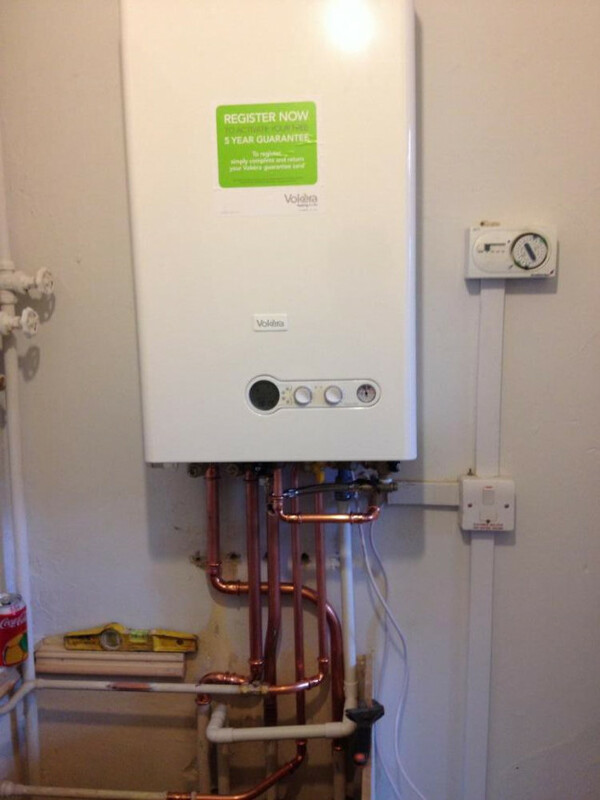 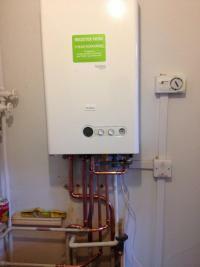 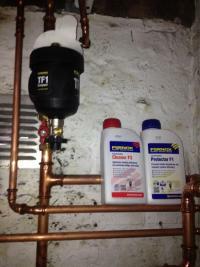 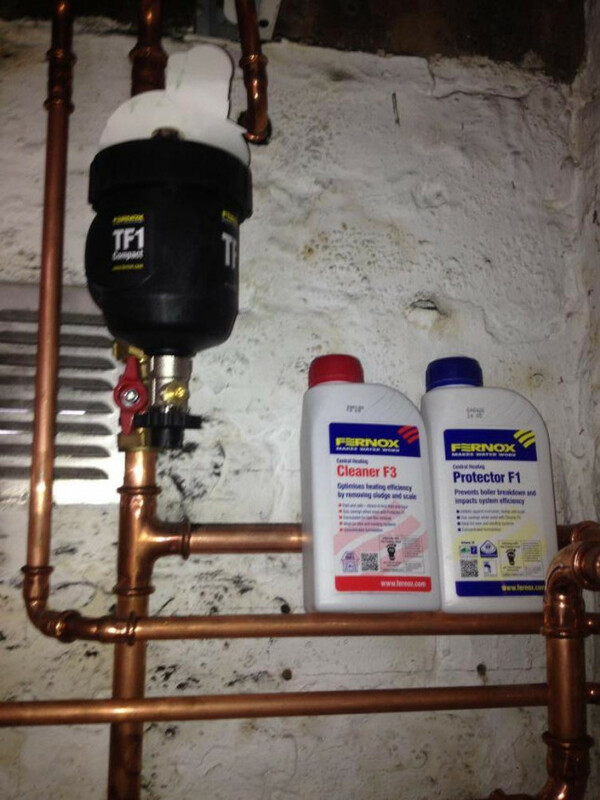 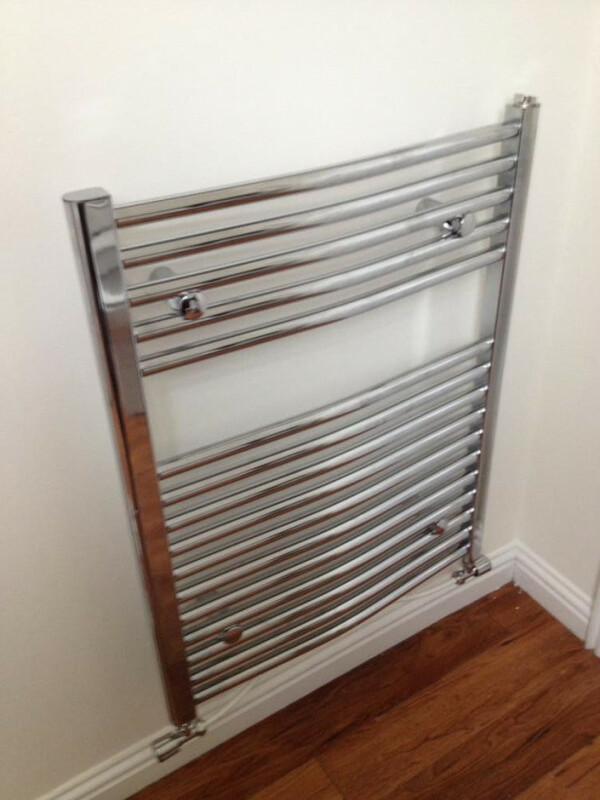 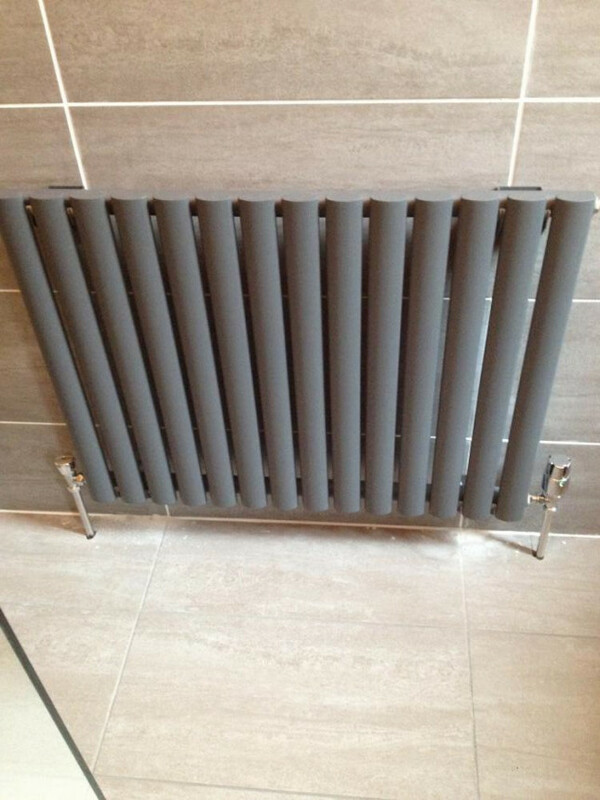 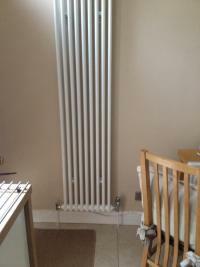 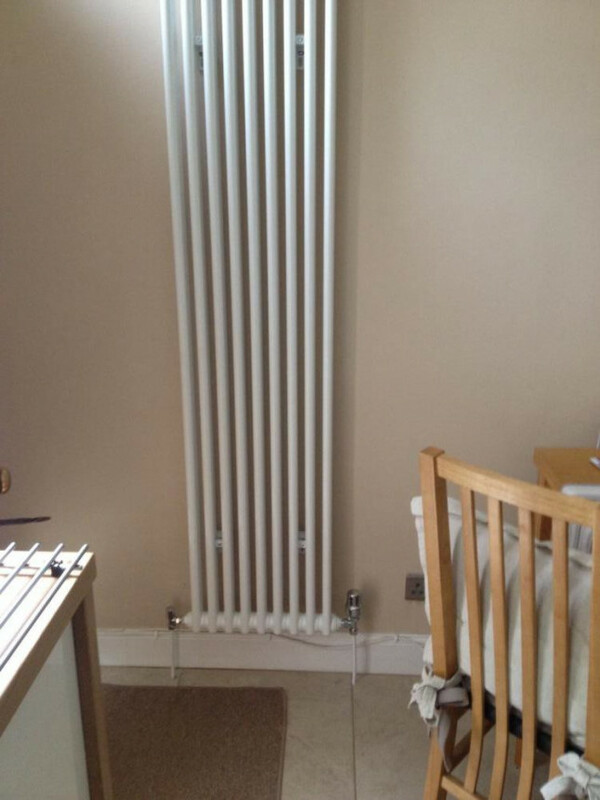 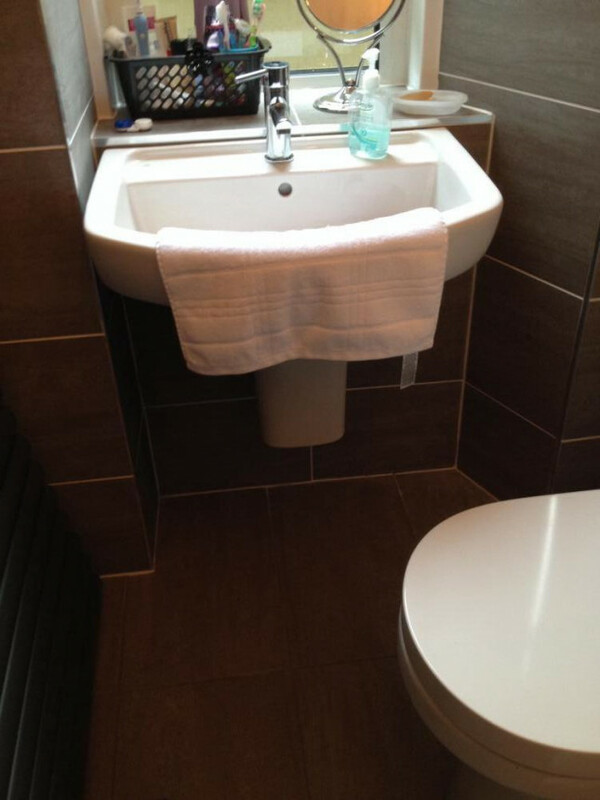 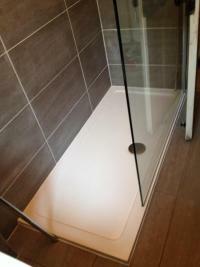 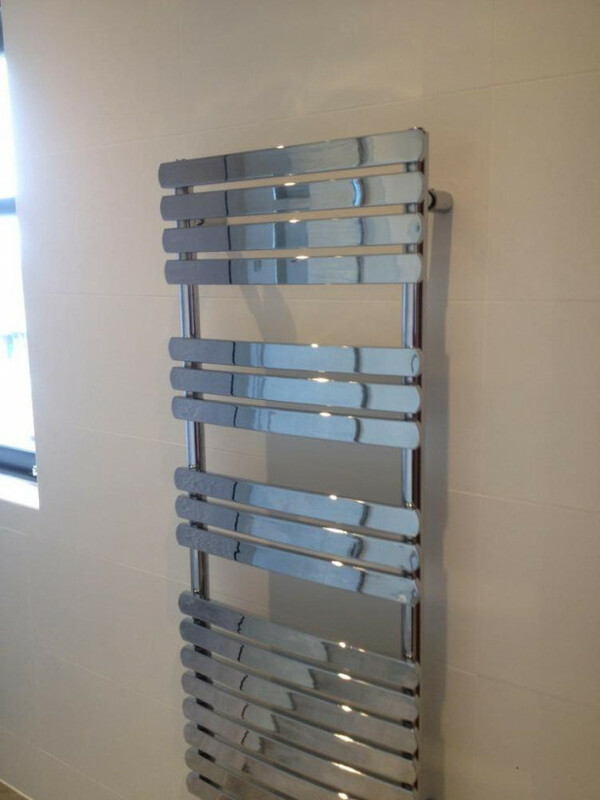 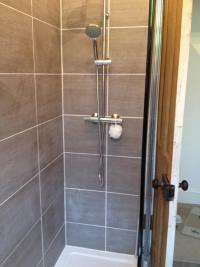 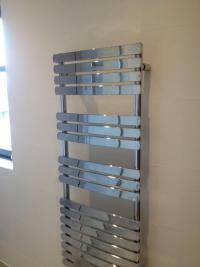 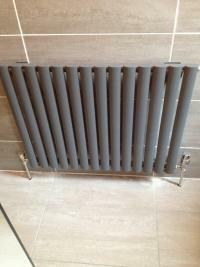 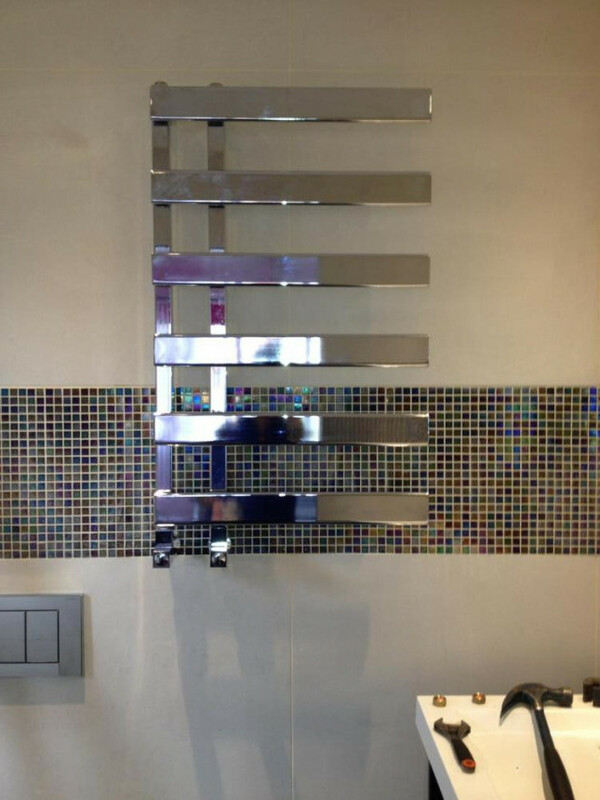 Specialists in all plumbing heating and gas work. 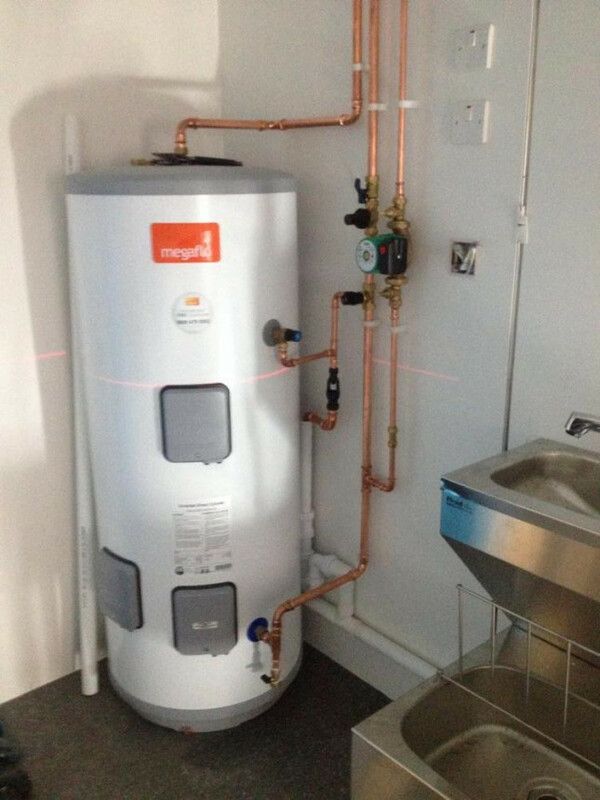 Boiler replacements system upgrades full central heating installations also kitchens and bathrooms all work carried out to the highest standard possible.